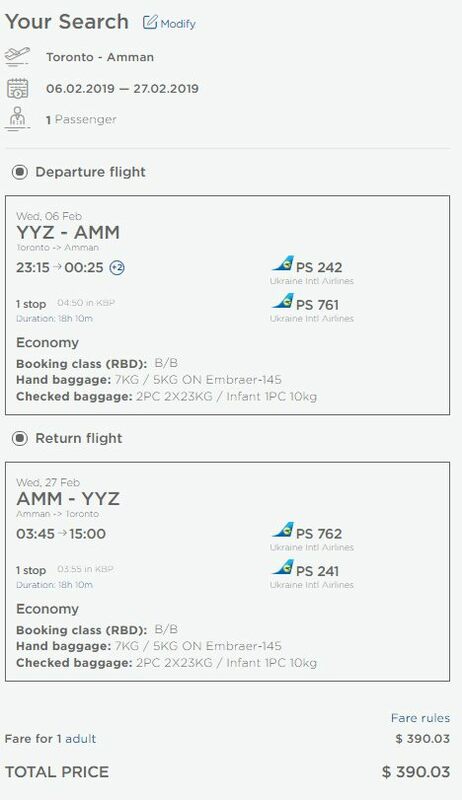 Ukraine International Airlines is showing a few flights from Toronto to Amman, Jordan for $390 CAD roundtrip including taxes. 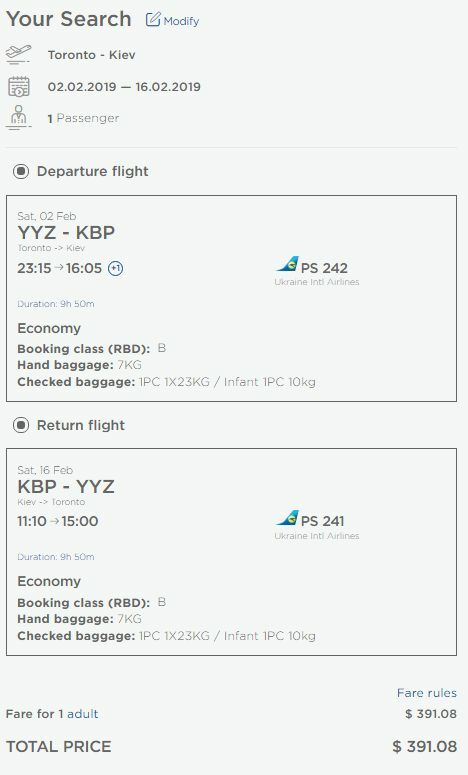 You can also fly non-stop from Toronto to Kiev, Ukraine for the same price ($390 CAD roundtrip). 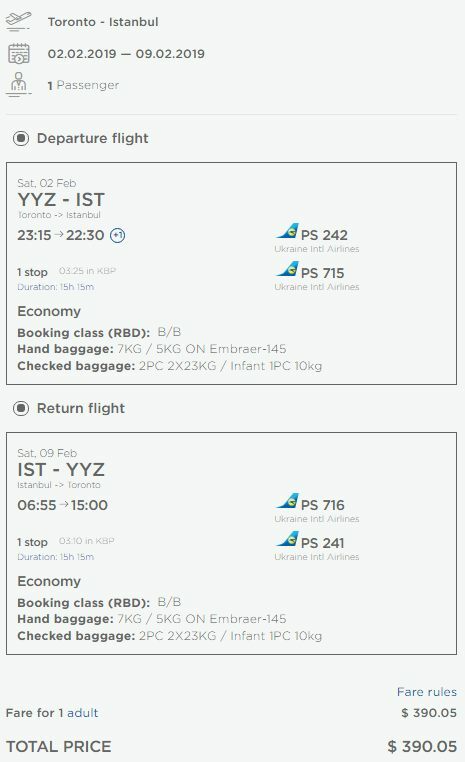 You may also be able to find vice versa flights (foreign country to Toronto) for a similar roundtrip price. toronto, yyz, flight deals, eastern europe, eurasia, asia, istanbul, turkey, ist, kiev, ukraine, almaty, kazakhstan, ala, central asia, persian gulf, georgia, the middle east, amman, jordan, amm, ukraine international airlines, kbp, ankara, esb, chisinau, moldova, kiv, lviv, lwo, minsk, belarus, msq, tbilisi, tbs, transcaucasia, tehran, iran, ika, yerevan, armenia and evn. 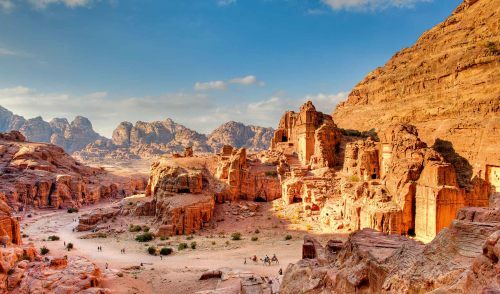 7 Responses to "Toronto to Amman, Jordan - $390 CAD roundtrip | or non-stop to Kiev, Ukraine for the same price"
Just booked to Kieve - out 16th back 20th. Amazing deal!! and nearly identical scores in every category. Aye, reiterating exactly what Jason has said. Every airline has it's pros and cons. I've flown UIA in the past and it was just a regular travel experience with no highs and no lows. That said, i've been wanting to go to Amman for a very long time...ecstatic it's such a great price! Immediately booked 13-20 over the holiday. this deal is now over. We just saw it's now one way for $500 and total is about $1145 as the lowest rate.